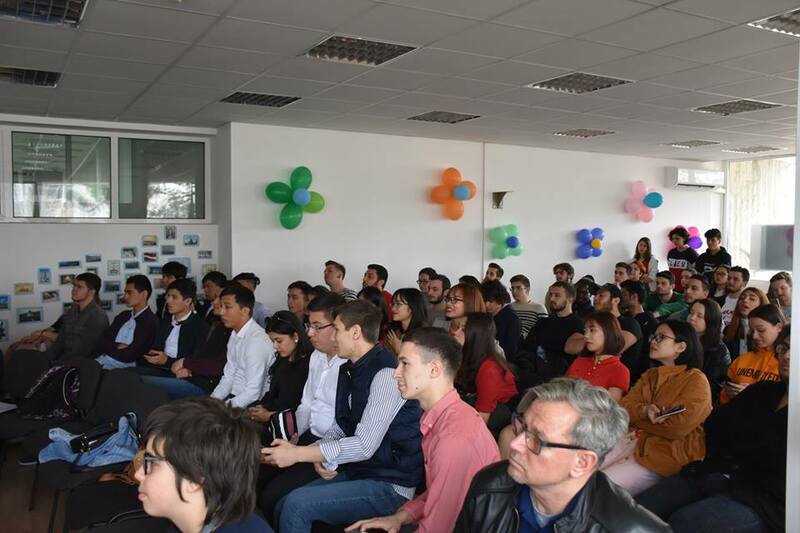 On 26th March a celebration of different cultures and nations took place at the Varna University of Management Campus in Dobrich. Students from over 20 countries presented their talents, which reflected traditions and customs of their home countries. Each student had the freedom to express in a creative way through songs, dances, art and presentations the most typical for their culture. 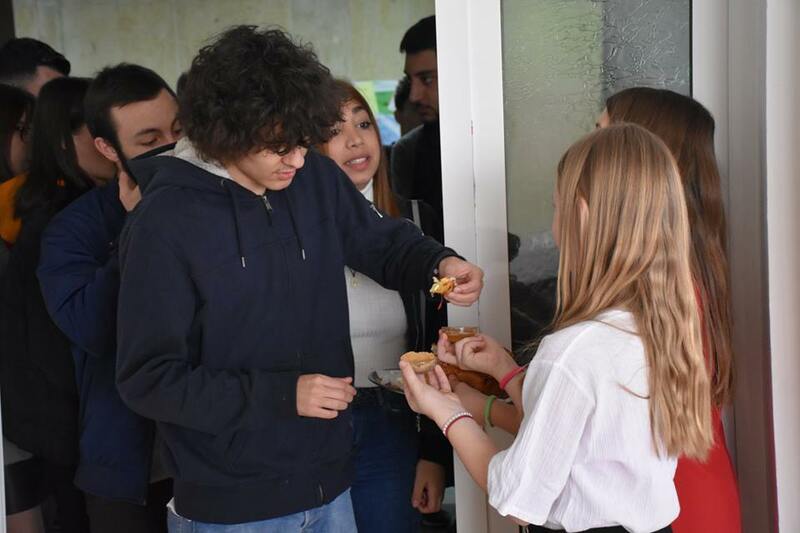 Sticking to the old Bulgarian tradition, all participants were welcomed with bread bites dipped into honey or mixed salt. 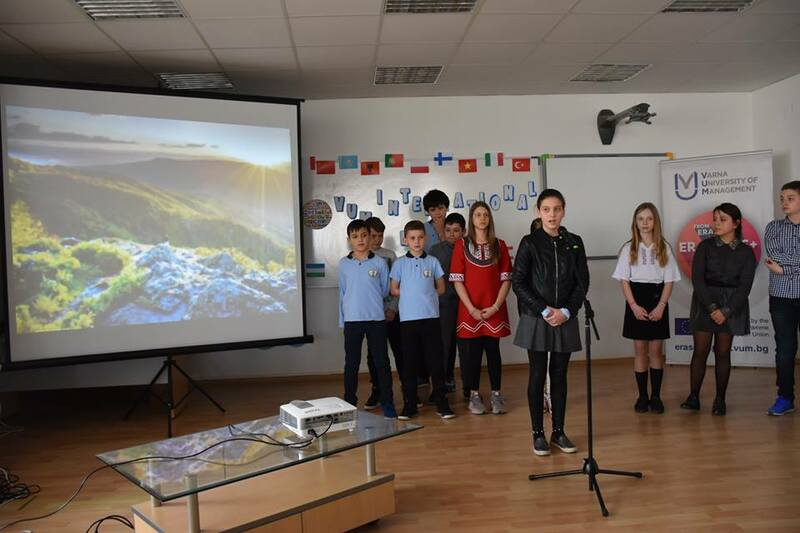 The students from 5th grade at the Private Primary School Maria Montessori in Dobrich made an interesting presentation about Bulgaria, its history, nature, cuisine and more. 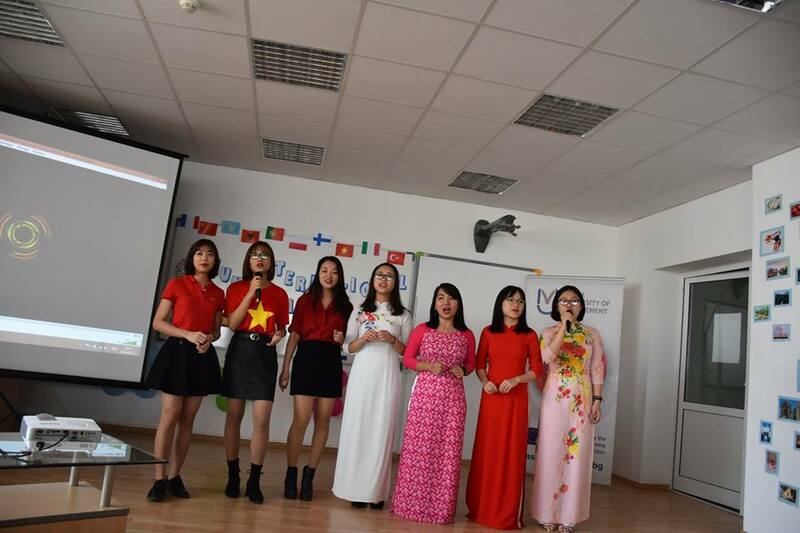 Тhe applauses were provoked by the „La Marseillaise“ performed by a group of French students, as well as by the performance of a traditional Vietnamese song and a dance by Uzbekistanian students. 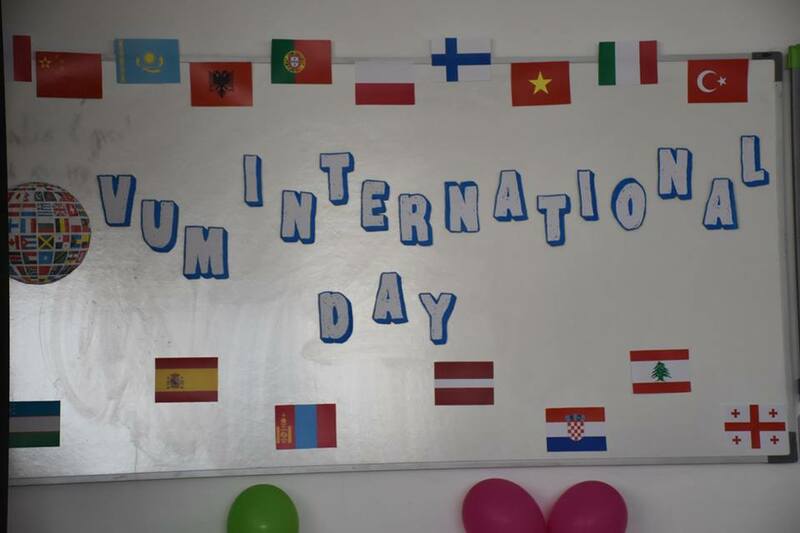 In the International Day organized with the support of the Erasmus+ Programme took part students from Bulgaria, France, Italy, Spain, Portugal, Croatia, Albania, Vietnam, Lebanon, Mongolia, China, Georgia, Kazakhstan, Uzbekistan and others. The aim of the presentations at this initiative was to unite the students from different cultures and to preserve the spirit of tolerance and solidarity among them. During the Academic 2018/2019 year, students from 52 countries are studying at Varna University of Management. The tendency every year shows an increase in the number of international students coming under the Erasmus+ programme, as well as newly enrolled regular students.